On Episode 2, we're talking all things Drew Stokes. Drew is a Federal law enforcement officer who was ambushed outside of a Publix grocery store in September 2017. He was shot 5 times and is lucky to be alive to say the least. Drew and I are long time friends. Thus, I delayed several other interviews in order to get Drew on the show. Drew was a Coastie as well and has been around the world three times and talked to everyone once. Please do me a favor and give a the show a review. Yu can also like OA on Facebook and Instagram. 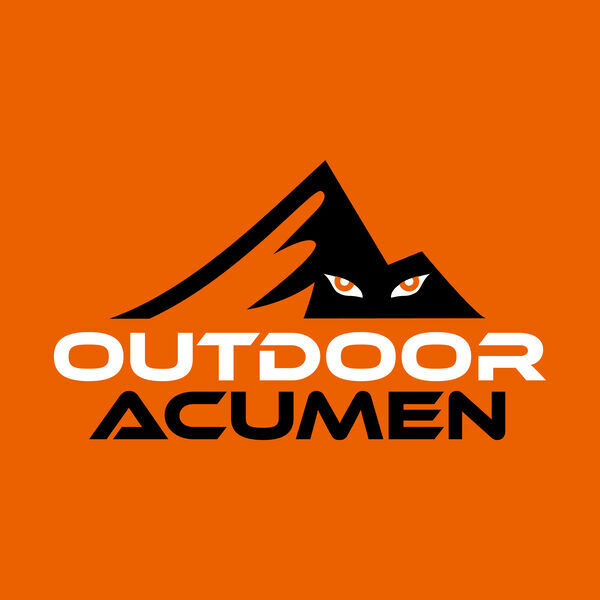 For questions you can DM via social Media or email us at outdooracumen@gmail.com. Thanks for listening. All content © 2019 Outdoor Acumen.